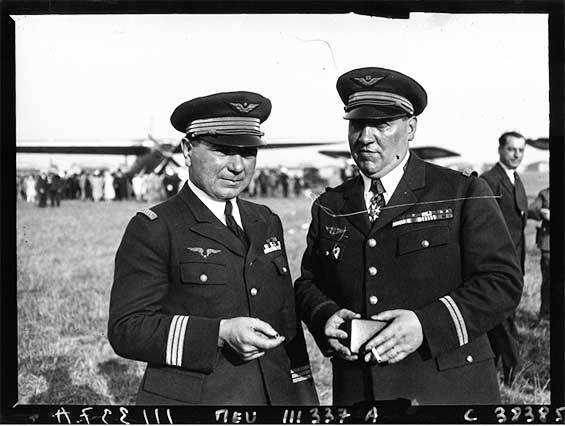 23–26 March 1932: At 6:00 a.m., local time, Jean Baptiste Lucien Bossoutrot and Maurice Rossi took off from Es-Sénia aerodrome near Oran, French Algeria (Algérie française), in an attempt to break their own Fédération Aéronautique Internationale (FAI) World Record for Distance Over a Closed Circuit Without Landing, set the previous year.¹ Their airplane was the same Blériot-Zappata 110, F-ALCC, which set the earlier record. 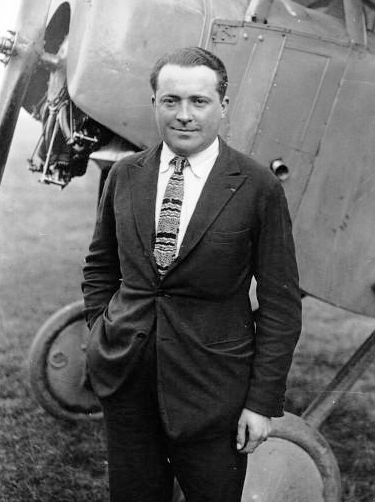 It was named Joseph Le Brix, in honor of another aviator killed the year before. With good weather, the airplane averaged 146 kilometers per hour (90.7 miles per hour) for 60 hours. The pilots initially ran the V-12 engine at 1,950 r.p.m., but gradually reduced that to 1,400 r.p.m., as the airplane burned off fuel and became lighter. On the third day, Bossoutrot and Rossi encountered strong winds and rain squalls, and at times the Blériot-Zappata’s ground speed dropped to just 90 kilometers per hour (55.9 miles per hour). The Blériot-Zappata 110 was an experimental long-range airplane ordered by France’s Service Technique de l’Aéronautique, the government agency responsible for coordinating aviation research. 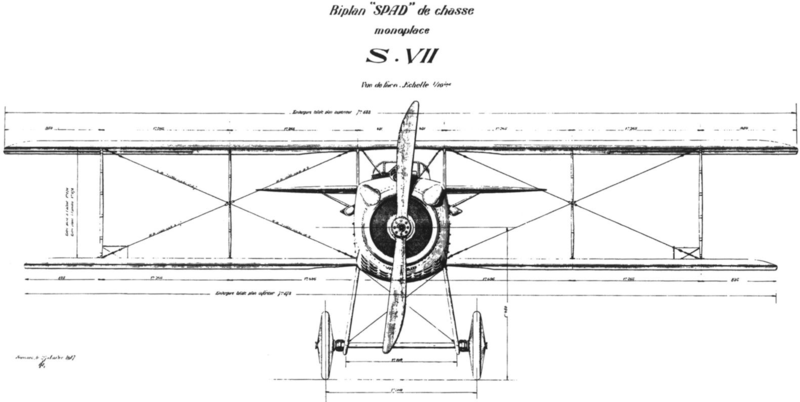 It was designed by Italian aeronautical engineer Filippo Zappata and built by Blériot Aéronautique S.A. 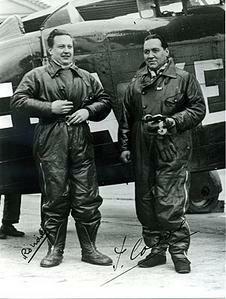 The pilot and co-pilot navigator were positioned in tandem behind the fuselage fuel tanks. Their outward view was very restricted, with only two small port holes on each side. The forward view was provided by angled mirrors acting as a periscope. There was a bunk located behind the seats for crew rest. 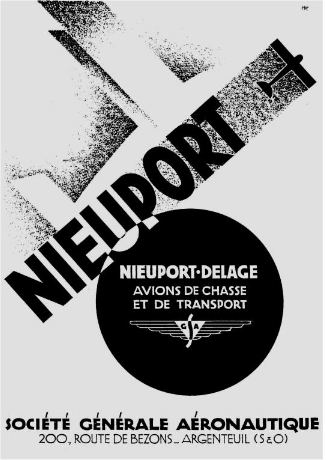 A technical description of the Blériot 110 appeared in the National Advisory Committee for Aeronautics Aircraft Circular No. 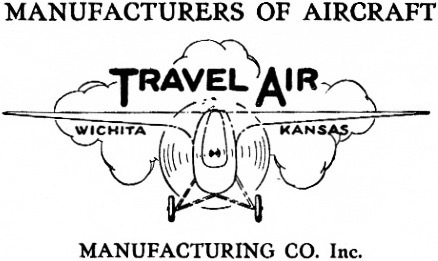 138, which also contains many technical illustrations of the airplane’s construction, and makes interesting reading. The Blériot 110 was 14.57 meters (47.80 feet) long with a wingspan of 26.50 meters (86.94 feet) and height (to the top of its cabane strut) of 4.90 meters (16.08 feet). The wing had an area of 81 square meters (872 square feet). The airplane’s empty weight was 2,400 kilograms (5,291 pounds) and the gross weight was 7,300 kilograms (16,094 pounds). The airplane’s wing was built in three sections so that it could be disassembled for ground or sea transportation. 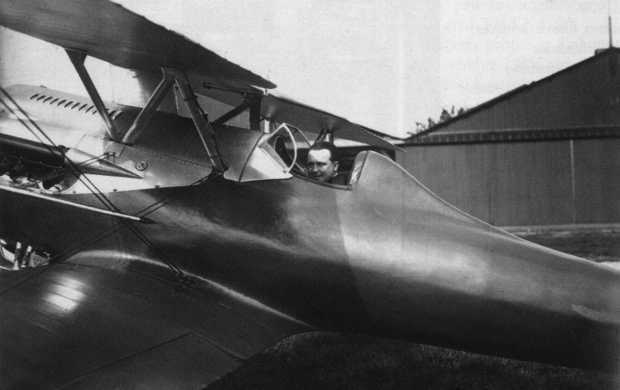 The wing had two spruce spars with an oblique aileron support spar that increased its torsional strength but contributed to the airplanes overall light weight. The ribs were of plywood, braced by steel cables. The wing was covered with plywood. 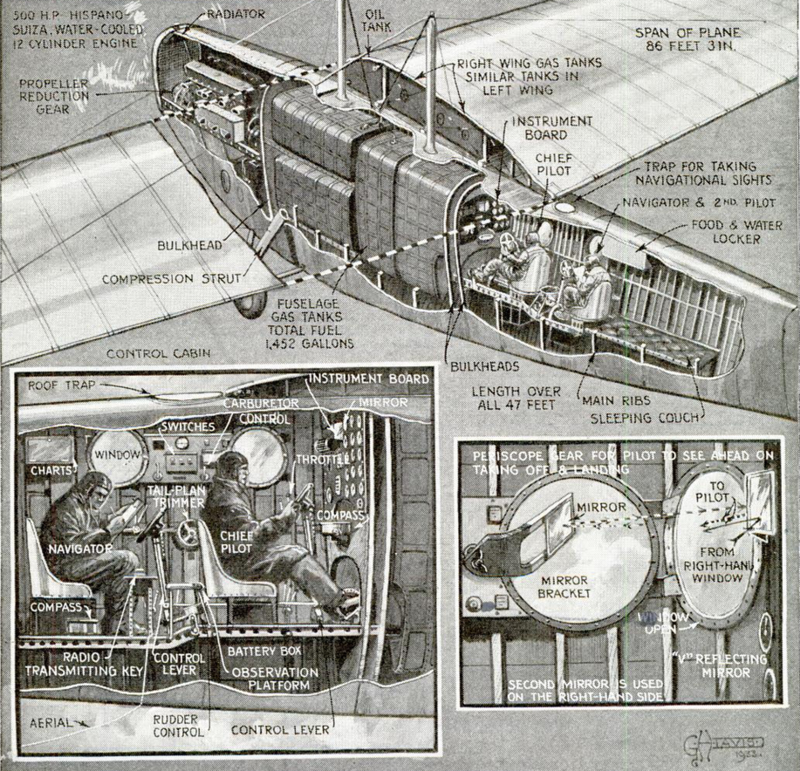 The wing was braced by a system of wires above, connecting to the upper cabane strut, and below, to the fuselage. 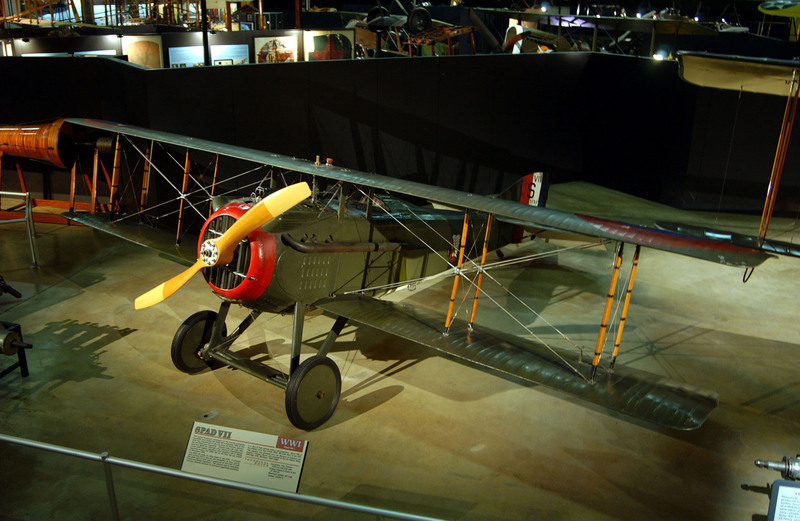 The use of wire bracing allowed the wing to be built with approximately half the weight of a similar cantilevered wing. 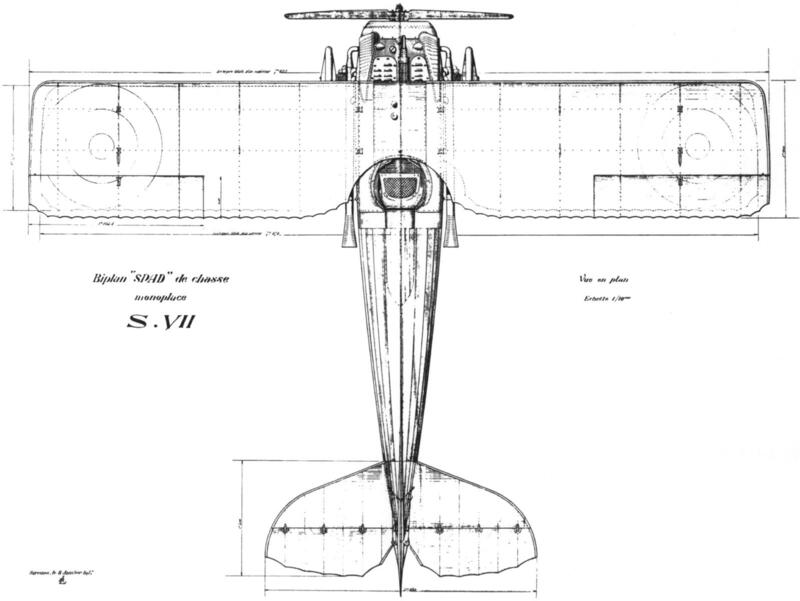 The fuselage cross section was rounded at the top, narrowing to a single keel. It was built of frames and longerons which were then covered with three layers of diagonal 5 centimeter-wide whitewood strips, glued and nailed, each layer overlapping the one below at a 45° angle. 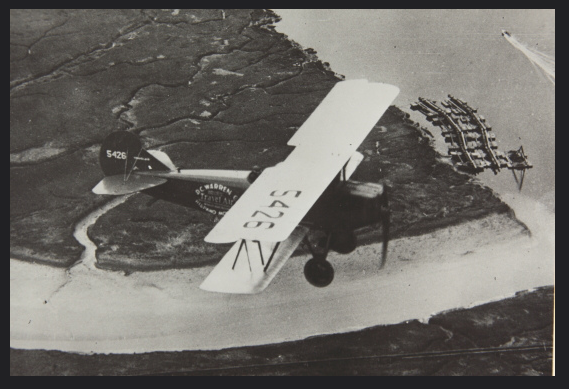 Fuel was carried in four fuselage tanks and two wing tanks. The total capacity was 7,020 liters (1,854 gallons). 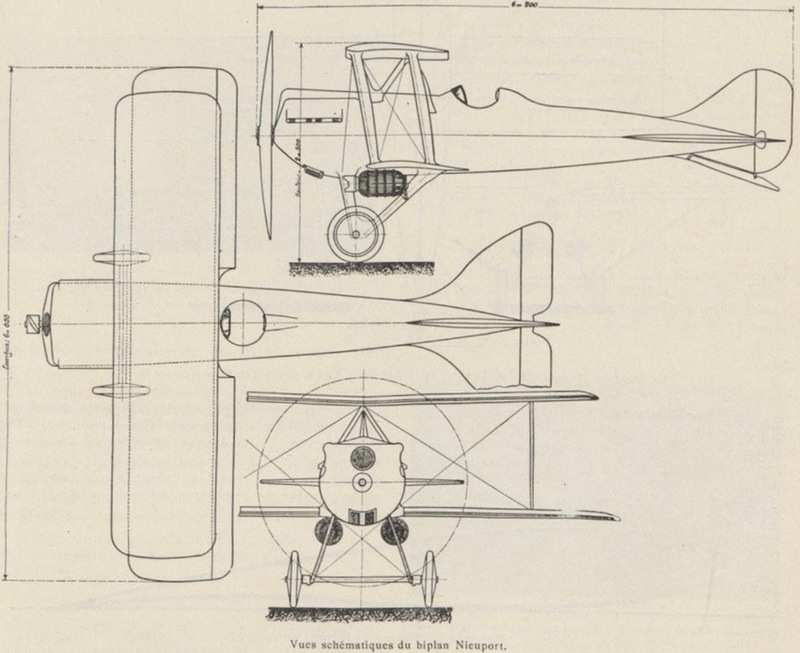 As originally built, the Blériot-Zappata 110 was powered by a water-cooled, normally-aspirated, 31.403 liter (1916.351 cubic-inch-displacement) Société Française Hispano-Suiza 12 Lbr, a single-overhead-camshaft (SOHC) 60° V-12 engine with a compression ratio of 6.2:1. The engine had a nominal rating of 600 cheval vapeur at 2,000 r.p.m. (592 horsepower), and 640 cheval vapeur for takeoff (631 horsepower). 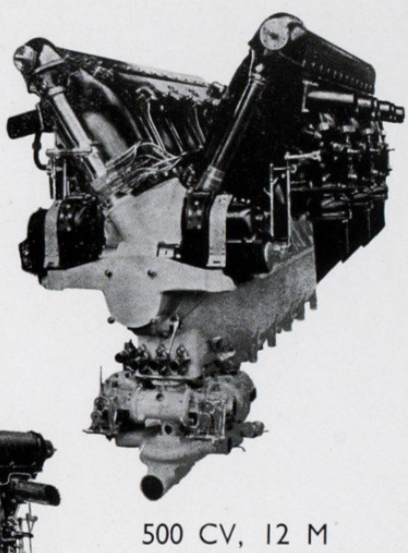 This engine used a 2:1 propeller reduction gear and drove a two-bladed propeller. The engine was 1.939 meters (6.362 feet) long, 0.756 meters (2.480 feet) wide and 1.028 meters (3.373 feet) high. With the reduction gear unit, it weighed 485 kilograms (1.069 pounds). 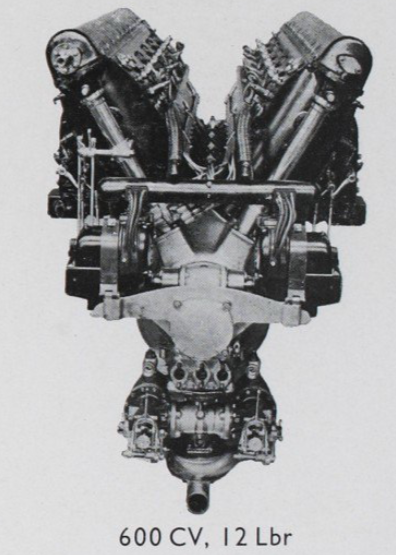 For the March 23–26 flight, the original engine was replaced by a 27.077 liter (1,652.364 cubic inch displacement) Hispano-Suiza 12 Mc 500 CV électron. This was also a water-cooled, normally-aspirated SOHC 60° V-12. 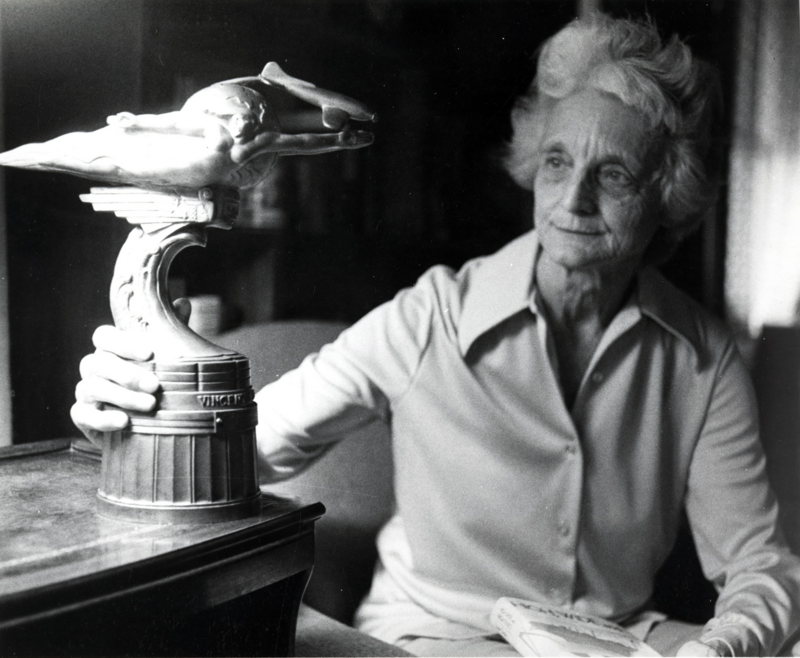 It was a direct-drive engine with a compression ratio of 7:1, and drove a four-bladed propeller. This engine was rated at 500 cheval vapeur at 2,000 r.p.m. (493 horsepower), and a maximum of 640 cheval vapeur at 2,200 r.p.m. (631 horsepower). The cylinders had hardened (nitrided) steel liners, and the crankcase was made of an aluminum/magnesium alloy called Elektron. The 12 Mc was 1.982 meters (6.503 feet) long, 0.760 meters (2.493 feet) wide and 0.920 meters (3.018 feet) high. It weighed 390 kilograms (860 pounds). The Blériot-Zappata 110 had a maximum speed of 210 kilometers per hour (130 miles per hour). Its ceiling at maximum gross weight was 2,000 meters (6,562 feet). 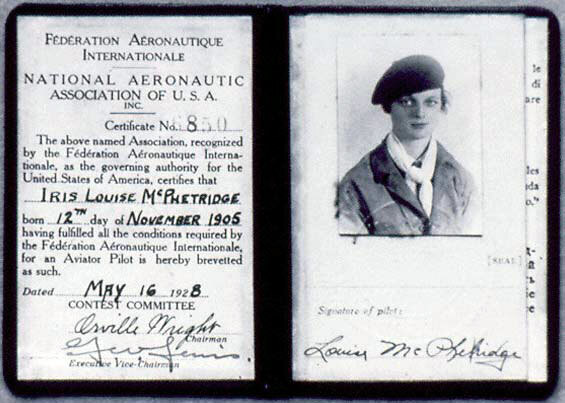 The airplane had maximum range of more than 12,000 kilometers (7,456 miles). Blériot-Zappata 110 with list of world record flights. 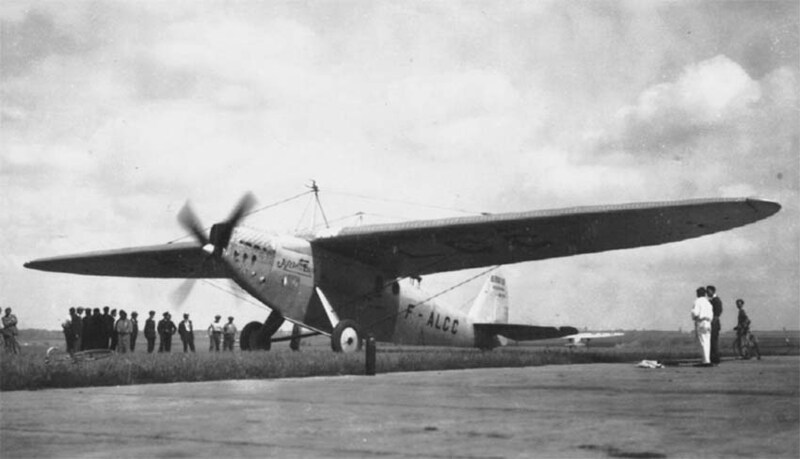 F-ALCC set a number of world records. In 1933 it was transported to America aboard the Compagnie Générale Transatlantique passenger liner S.S. Champlain. 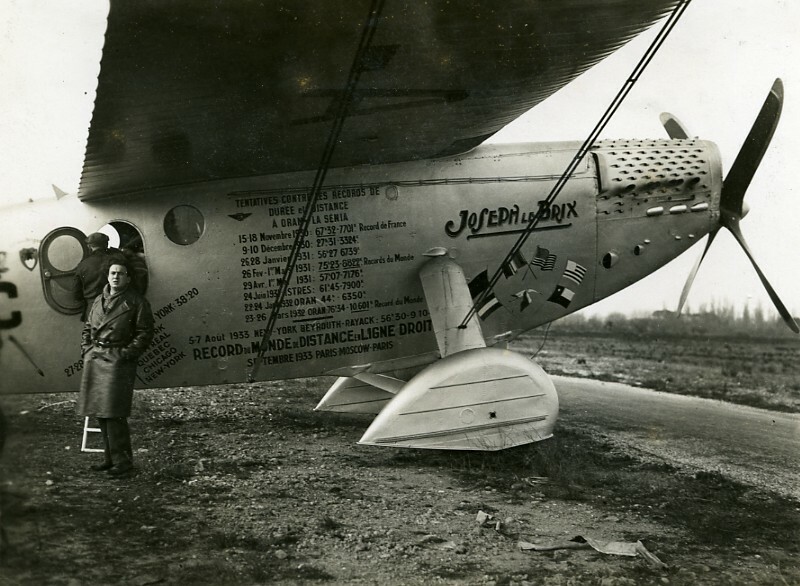 Maurice Rossi and Paul Codos flew it non-stop from New York City, New York, to Rayak, Syria, a distance of 9,106.33 kilometers (5,658.41 miles).⁴ ⁵ The airplane was scrapped in 1935. 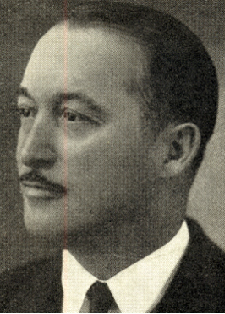 Jean Baptiste Lucien Bossoutrot was born 16 May 1890, at Tulle, Corrèze, Nouvelle-Aquitane, République française. He was the son of Antonin Bossoutrot, an armurier (gunsmith), and Antoinette Nouailhac. 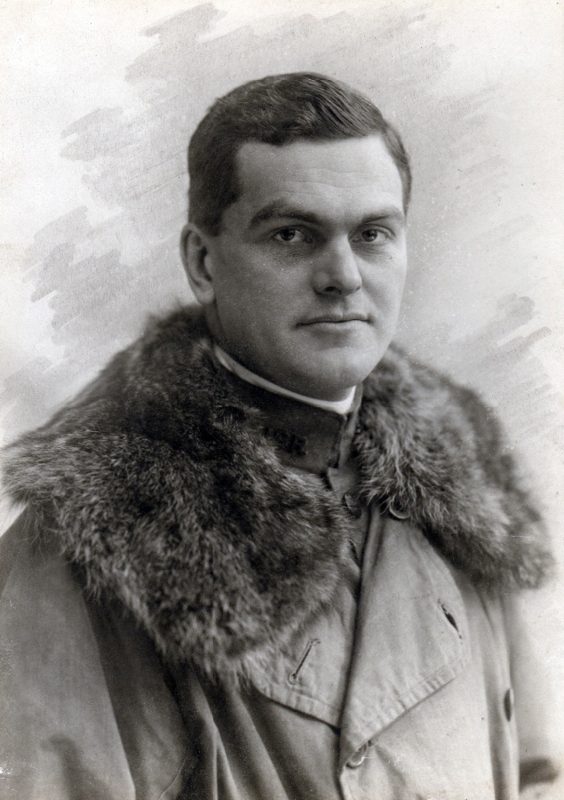 He made his first airplane flight in 1910, while employed at a bank. His pilot license, No. 1856, was issued 1 April 1915 by the Aéro-Club de France. 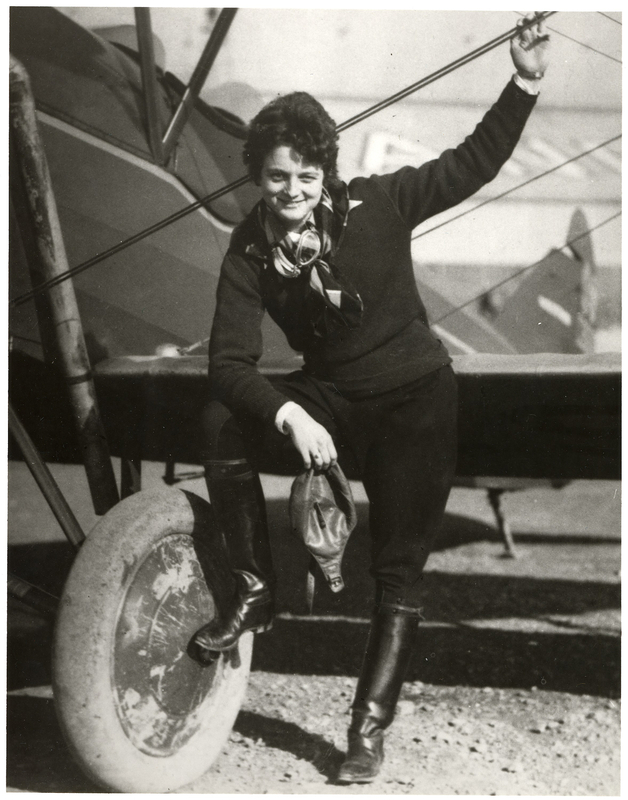 The following month, 19 May 1915, he became a pilot in the Aéronautique Militaire. In 1917, he bombed the iron ore mines at Briey, Meurethe-et-Moselle. While this source supplied iron ore to Germany, it also supplied France. 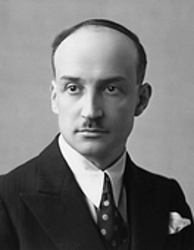 Bossoutrot was placed under arrest by General Phillipe Pétain. 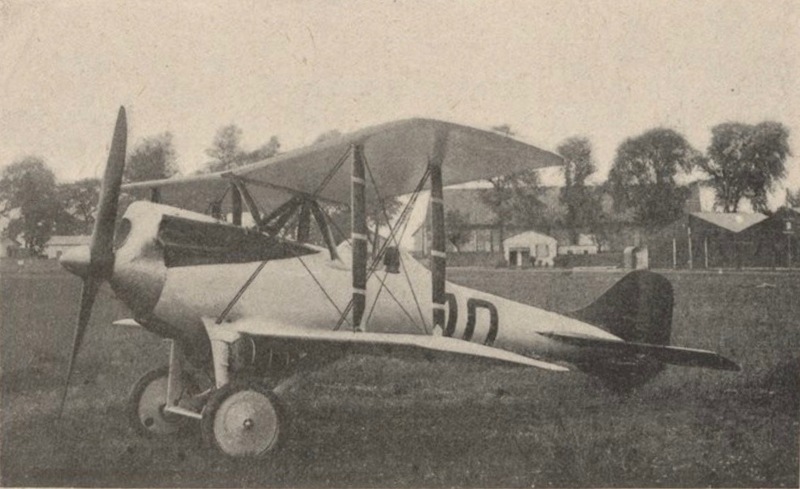 Bossoutrot was assigned as an acceptance test pilot at Avions Farman. 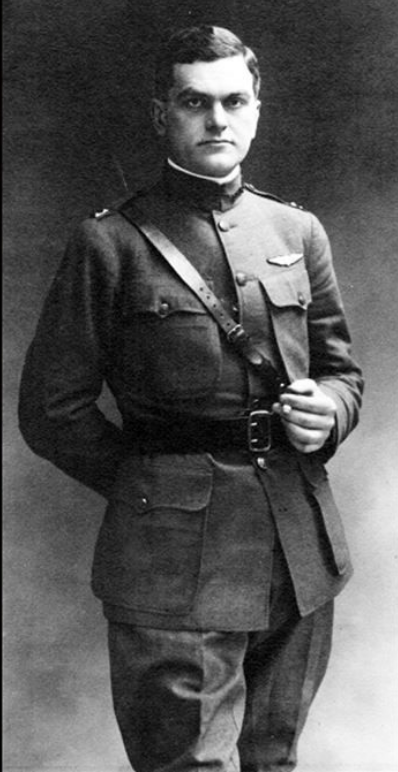 He helped Henri Farman in the development of instrument panels for airplanes. He continued working for Farman after the War. Bossoutrot served in the military for 7 years, 4 months. He was awarded the Croix de Guerre with three citations. On 8 February 1919, Bossoutrot flew a Farman F.60 Goliath from Paris to London, carrying twelve passengers and an aircraft mechanic. 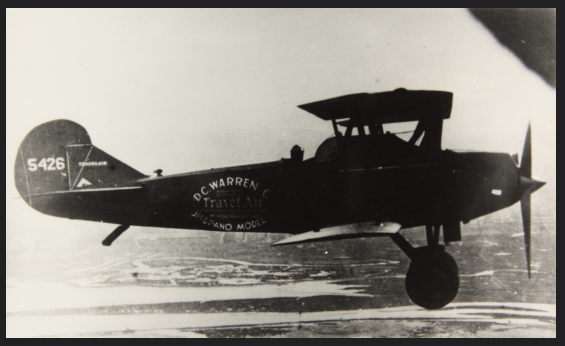 This is believed to have been the first international commercial passenger flight. 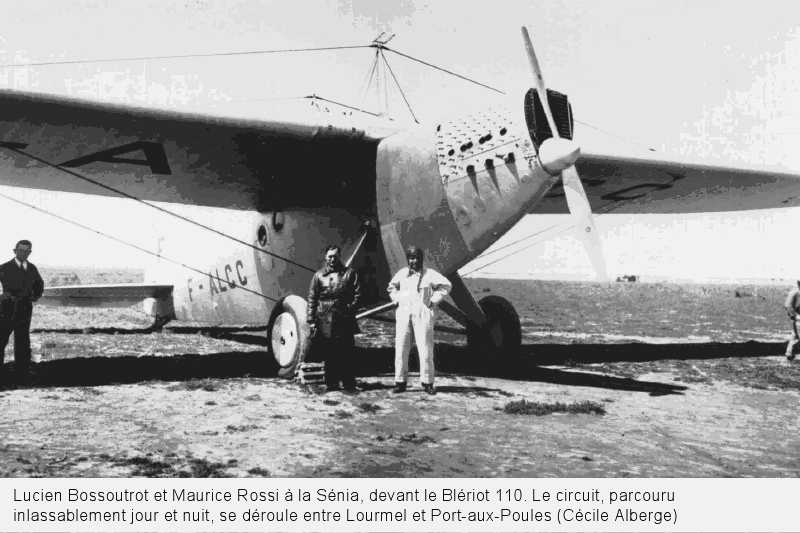 In August 1919, Bossoutrot flew an F.60 Goliath while pioneering the Paris-to-Dakar air route. The journey was made in several stages. Bossoutrot, along with eight passengers, departed from Mogador on 15 August. 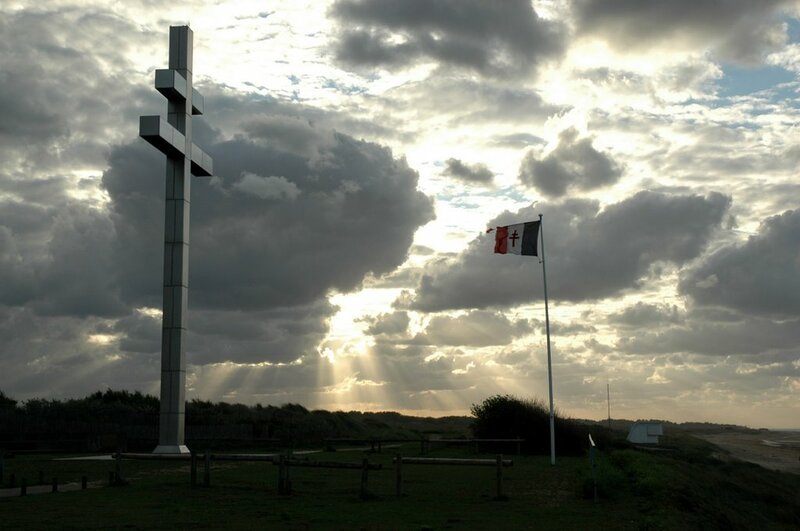 A radio message was sent at 5:45 a.m., 16 August, requesting wind information at Dakar, but the airplane did not arrive. Because of a loss of one of its propellers, at 7:30 a.m., Bossoutrot made a forced landing on a beach approximately 115 miles (185 kilometers) north of St. Louis. There were no injures, but the airplane was damaged beyond repair. 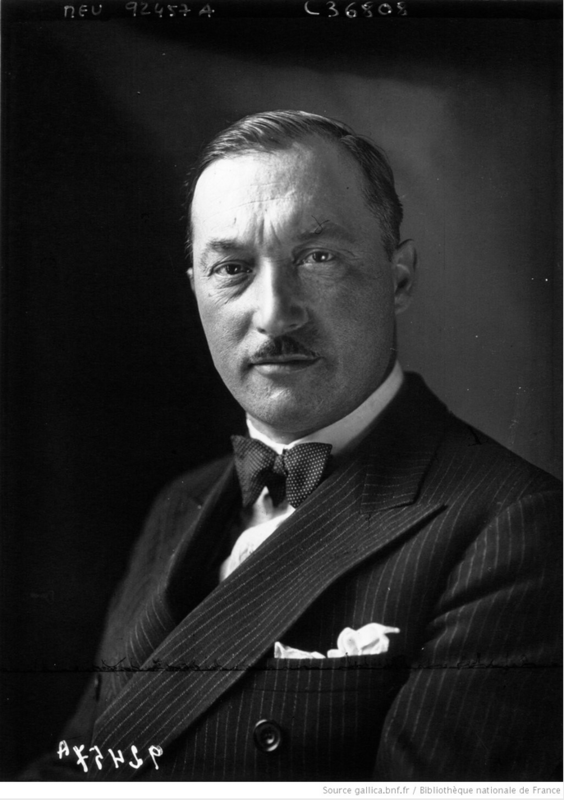 One 13 November 1920, Jean Baptiste Lucien Bossoutrot was appointed Chevalier de la légion d’honneur. On 23 August 1925 Bossoutrot was promoted to Officier de la Légion d’honneur. 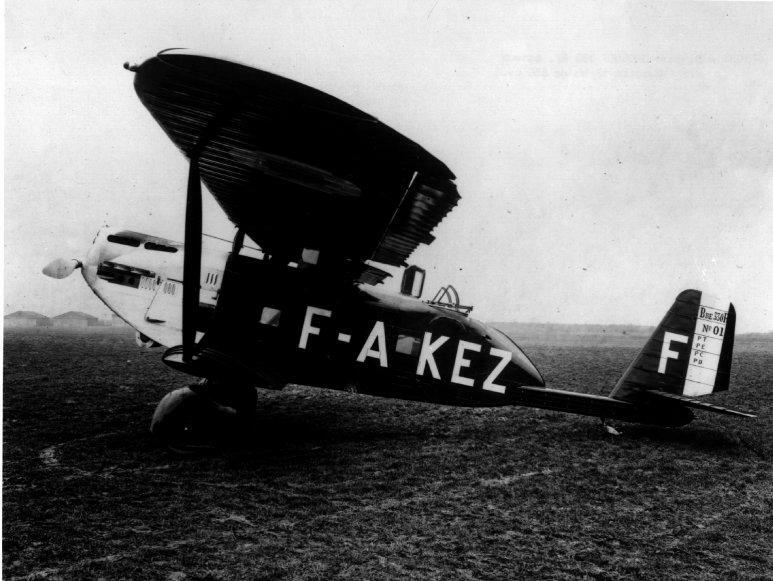 When Air France was formed in 1933, Bossoutrot was its first captain. In 1934, Bossoutrot was promoted to Commandeur de la Légion d’honneur. Bossoutrot entered politics in the 1930s and was elected to the Assemblée nationale (the national legislature) as a Radical Socialist. He led the Commission on Aeronautics and the Committee of Commerce and Industry in the Chamber of Deputies. These positions allowed him to travel extensively through Europe and the Soviet Union. He raised his concerns to the legislature about the rearmament of Germany which he had seen, but his warnings were generally ignored. After the surrender of France to Nazi Germany in 1940, Bossoutrot initially supported Marshal Pétain, but later changed his opinion. 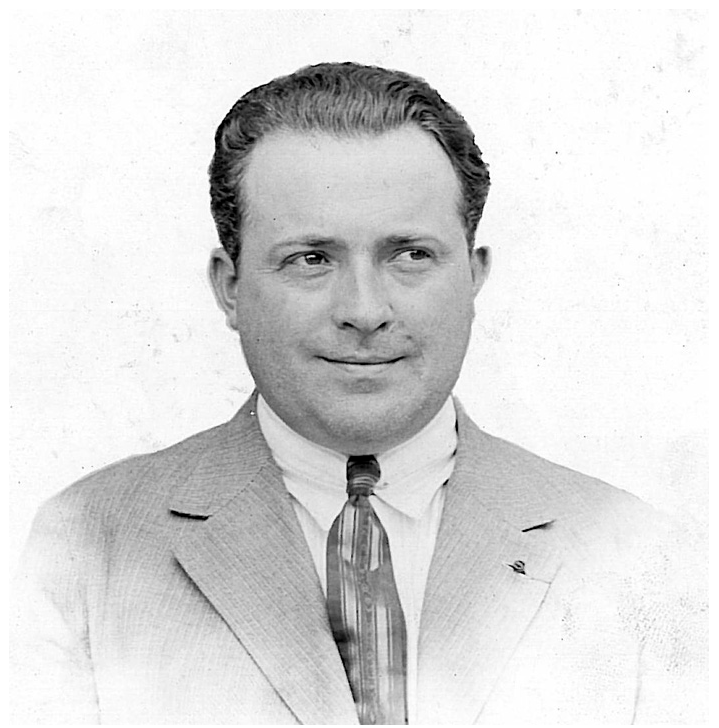 Because of his opposition, he was arrested by the Vichy government in February 1943. He was held for fifteen months before he was able to escape and join La Résistance française. 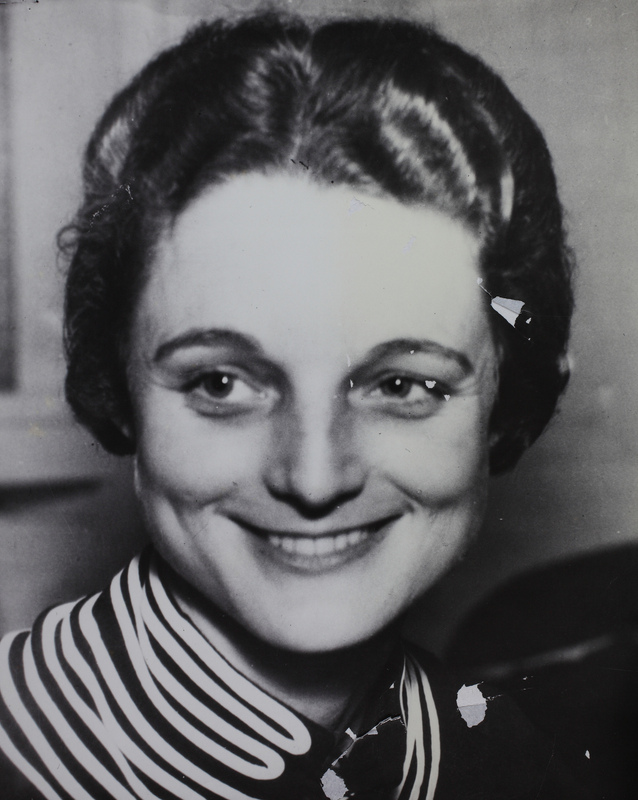 Lucien Bossoutrot was married three times. He had a daughter from his first marriage. 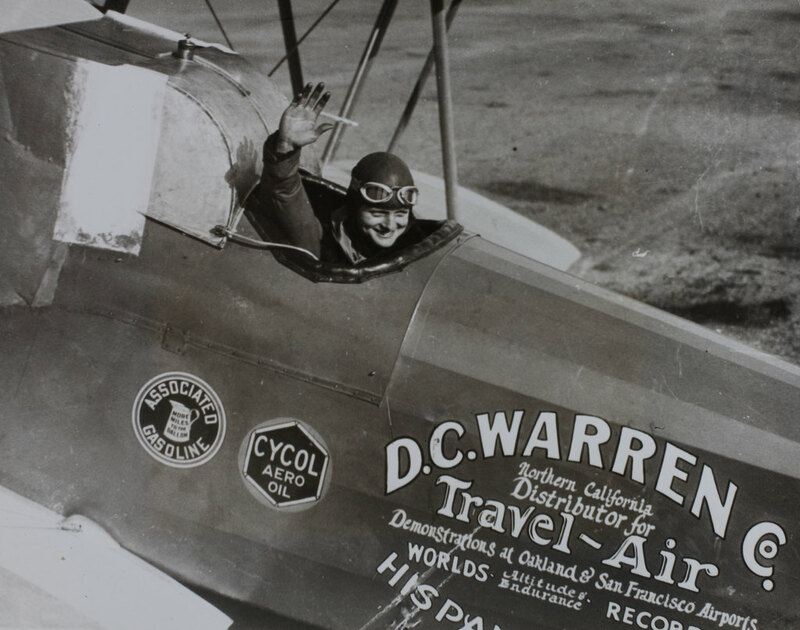 He had flown more that 7,000 hours, and set at least 36 FAI world records. 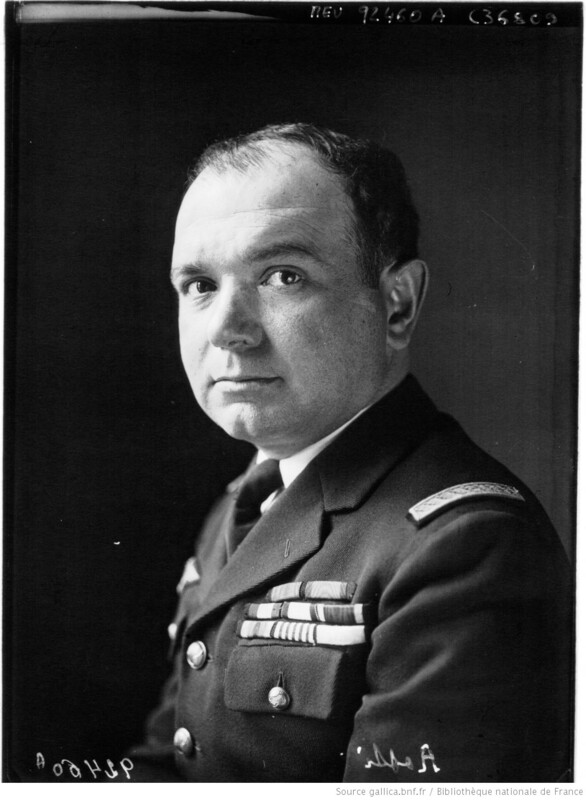 Jean Baptiste Lucien Bossoutrot, Commandeur de la Légion d’honneur, died 1 September 1958 at Viry-Châtillon, Seine-et-Oise, France. He was buried at the cimitère des Batignolles, in Paris. 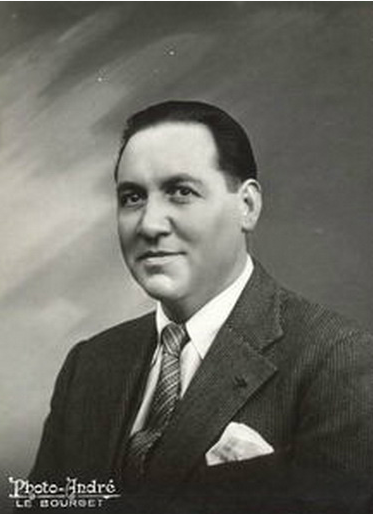 Maurice Rossi was born 24 April 1901 at Leverdure, La Séfia, Algérie française (French Algeria). He is credited with ten FAI world records. He died in Paris, France, 29 August 1966.